Aroma Liquor has a rich aroma with notes of almond. 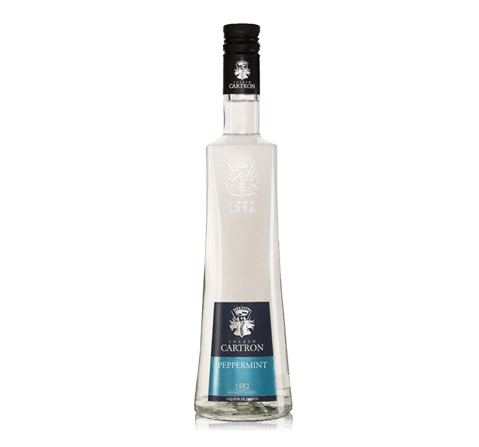 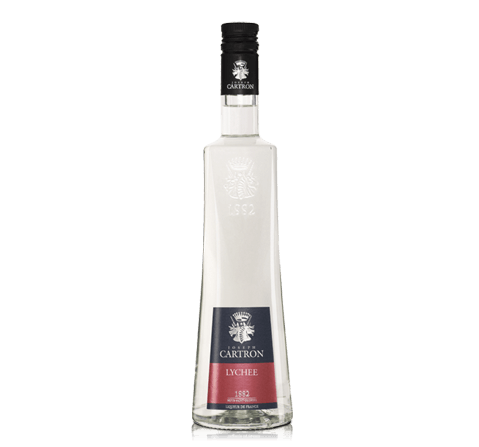 Taste Liquor is a harmonious, well-balanced flavor with hints of almond. 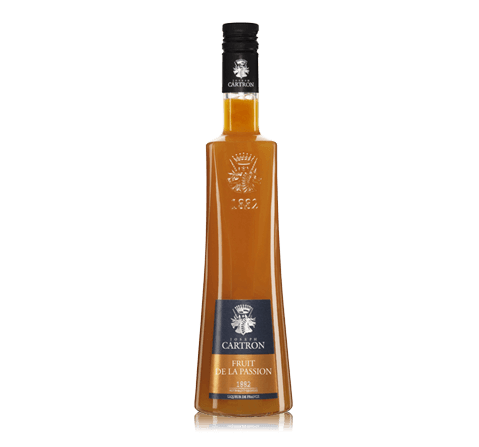 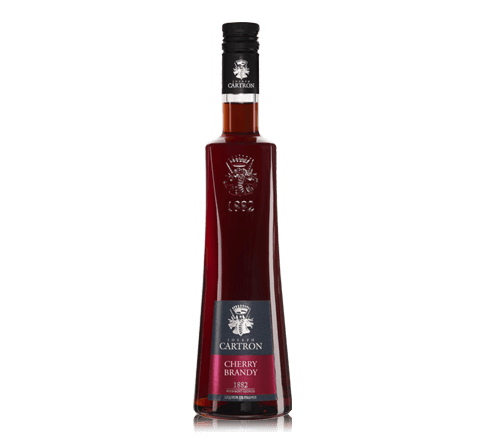 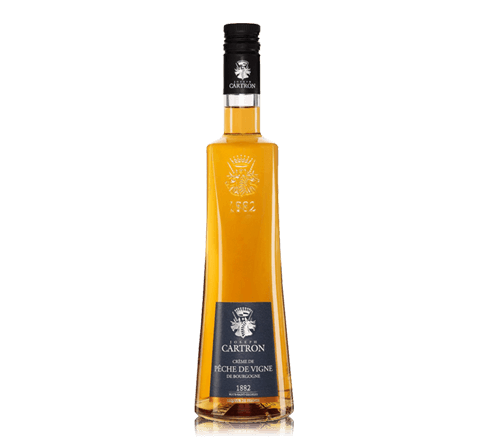 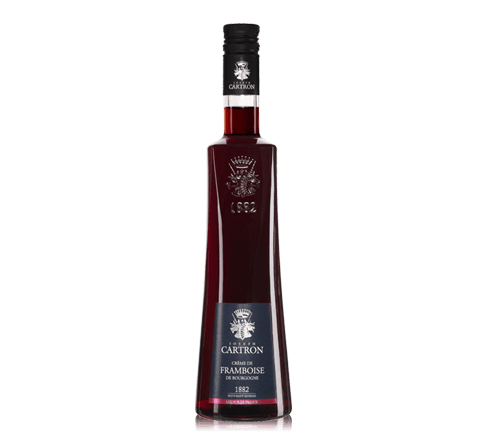 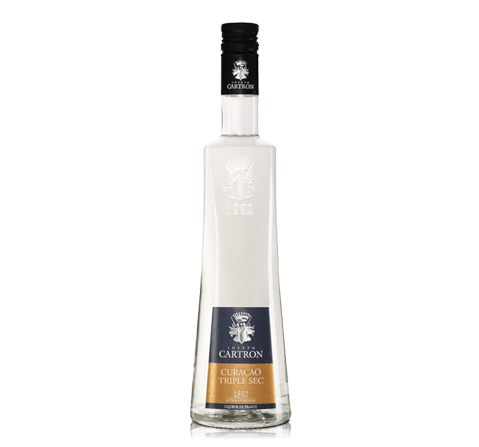 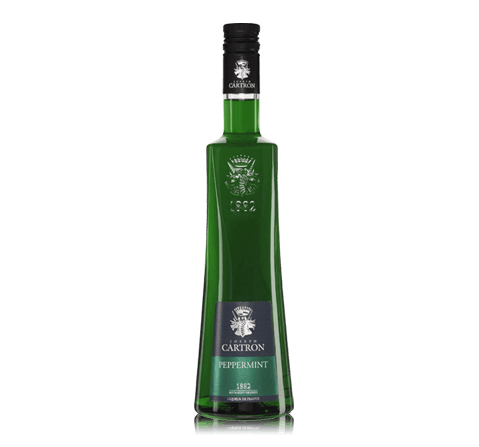 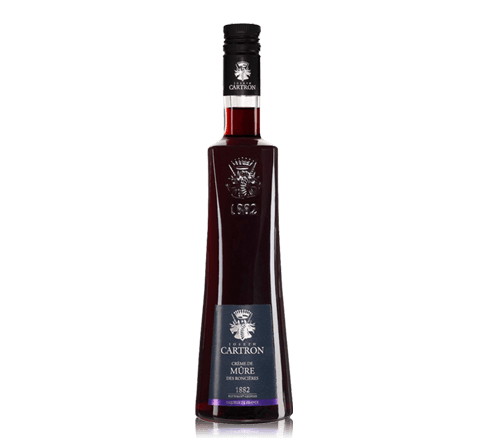 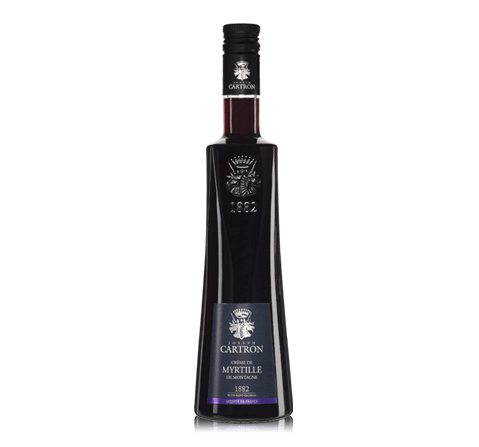 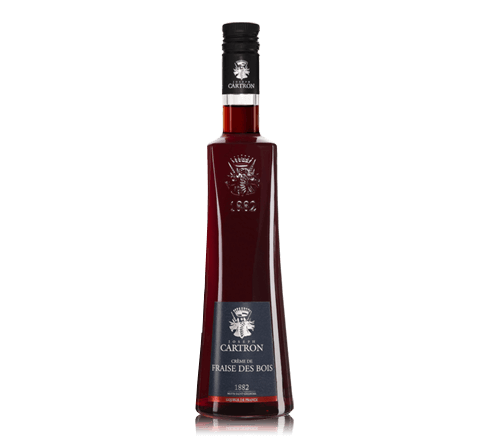 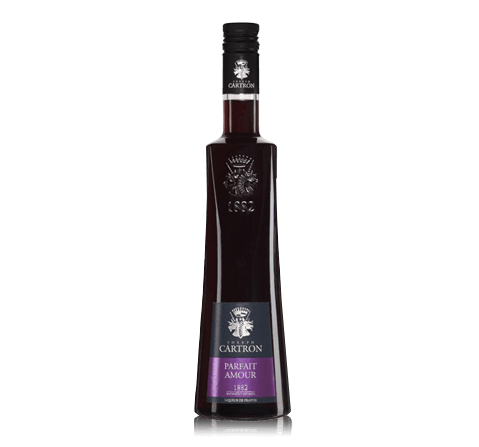 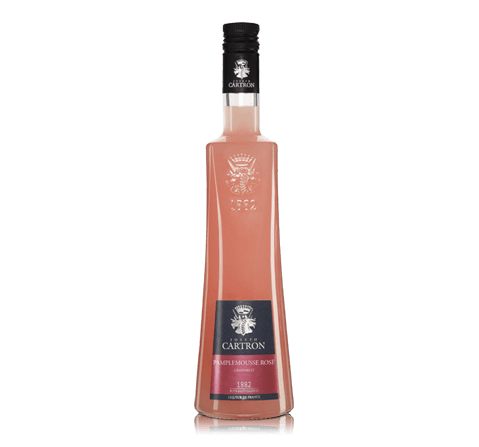 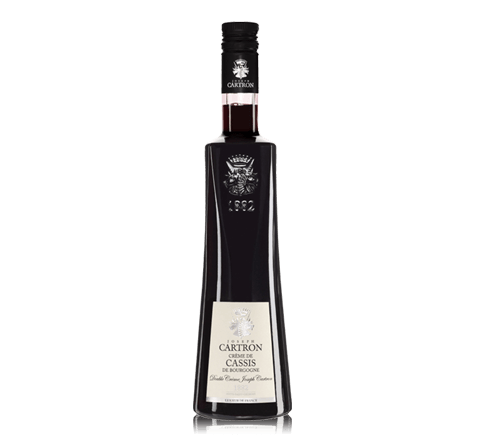 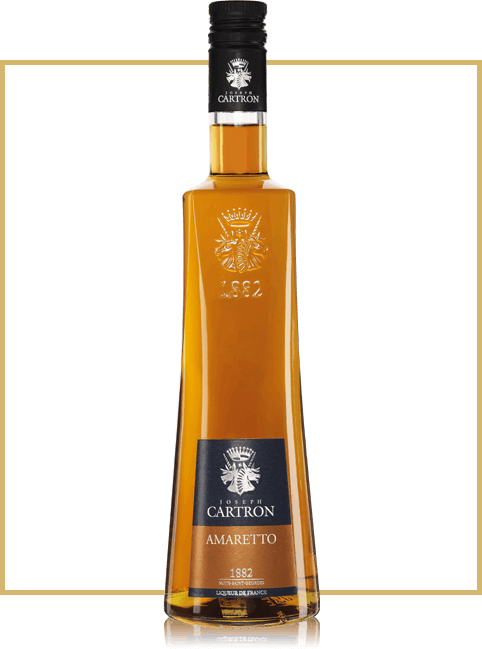 Gastronomy Liquor is perfect as a digestif, and is a wonderful ingredient for cooking delicious cocktails.